Levelhouse hosts Manoteca for the Milan Design Week 2014, April 8th – 13th. Producing one-of-a-kind and unique pieces, hand-crafted and treated with natural, non-toxic paints, Manoteca balances functional design and art. 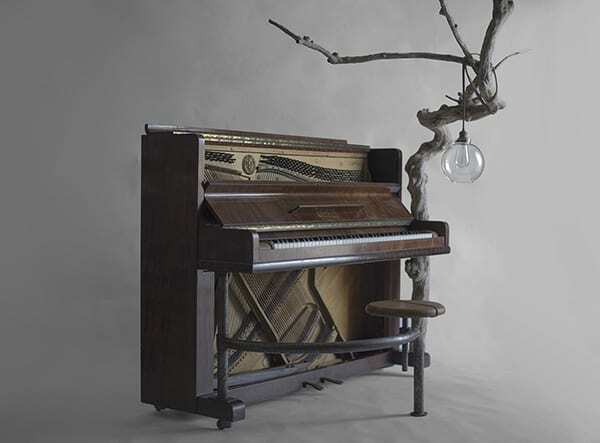 An extract of the installation In mobile carta will be presented in this occasion, visitors will be invited to play this unique piano. Such a fairytale installation! 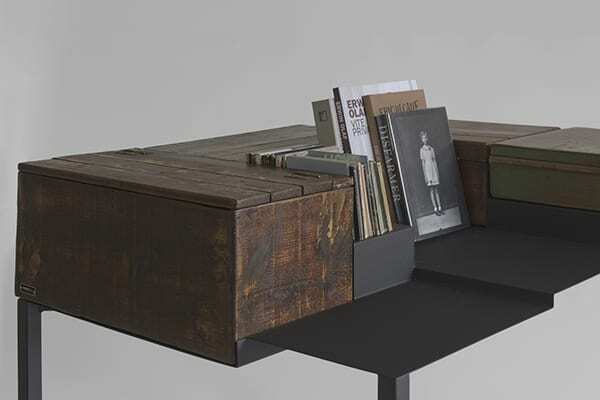  Archived in Uncategorized and tagged Journal, Milan Design Week, Monoteca. Bookmark the permalink.